Fay was born for childcare! Being a mum to her own daughter has given Fay valuable knowledge and experiences she applies to her role. 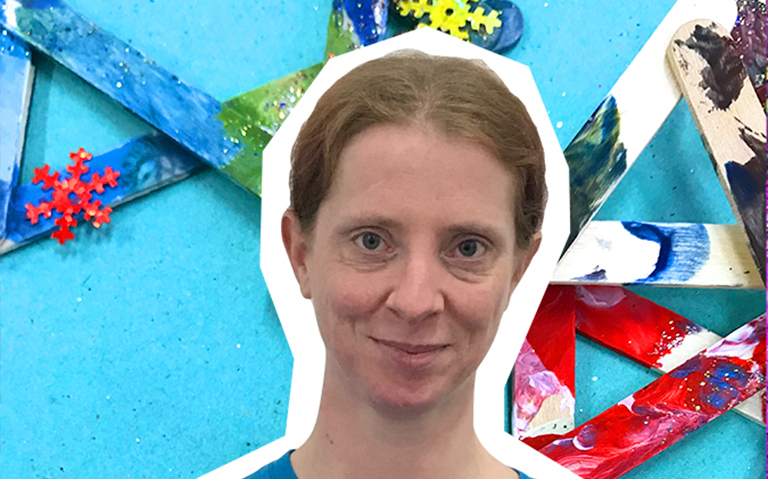 Fay has worked in childcare for 15 years and has a wealth of knowledge and a tonne of experience. 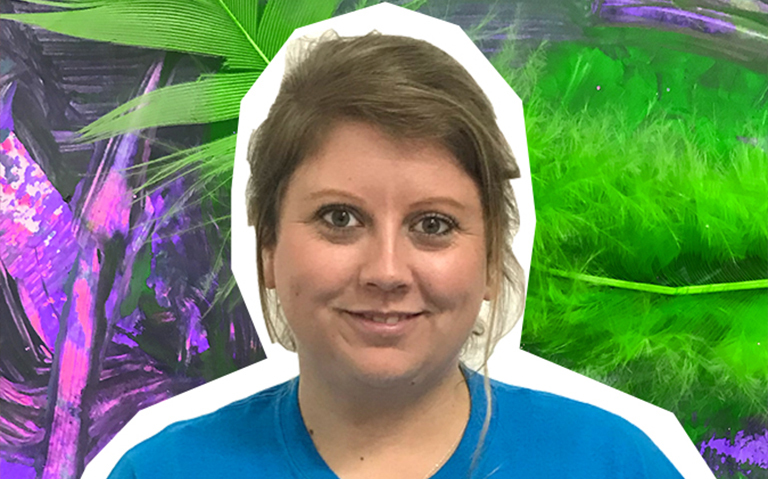 Fay is dedicated to providing holistic and wholesome experiences for all the families at the setting and is always ready to get involved. 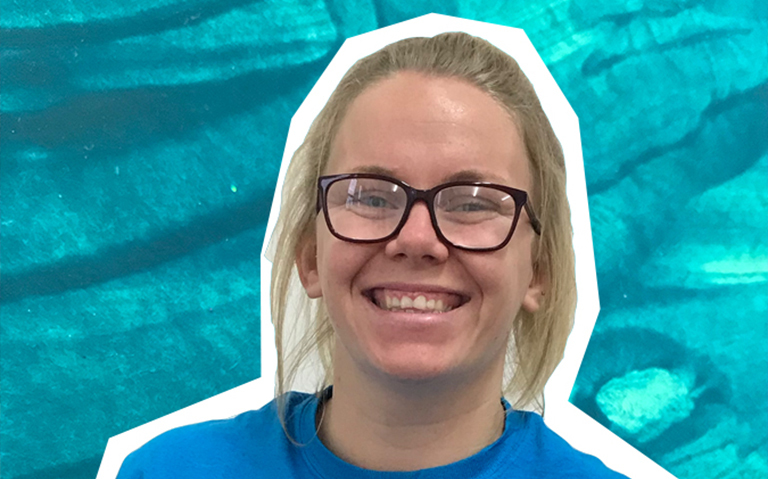 Chloe has 10 years of experience working in early years. Chloe is fun bubbly and always ready to get hands on. Chloe is friendly and approachable and brings a loving and caring feel to the setting. As our resident 2 year old lead Chloe ensures stability and continuity for our children and families. BTEC level 3 national diploma in children’s care learning and development. Kayleigh is a bubbly, fun loving, activity making superstar! 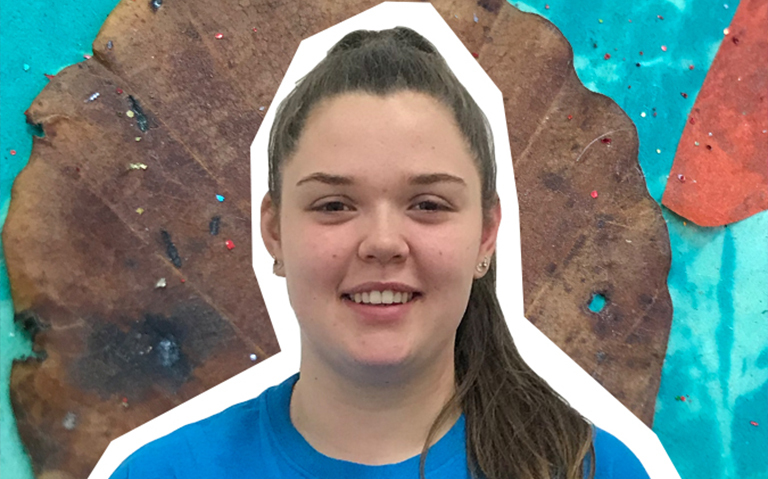 Kayleigh lives for childcare and is a fantastic role model to staff and children alike! Loving life out in our own magical garden creating fantastic experiences for everyone. CACHE level 3 NVQ in children’s care, learning and development. Megan is an energetic character who is loud and bold. 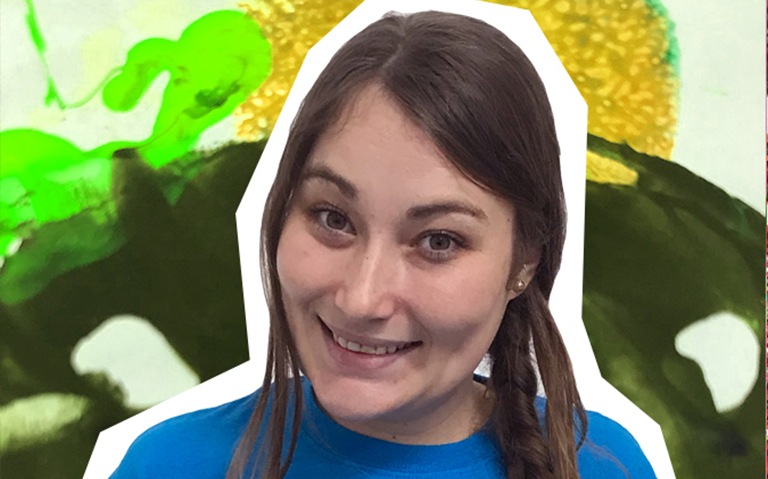 Megan loves to get messy in the baby room, providing amazing sensory activities for our little limes. 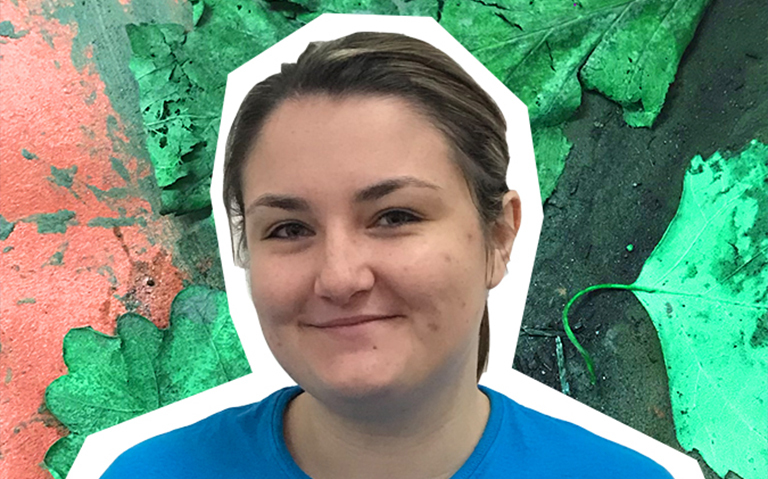 Megan is also a trampoline teacher in her spare time and brings lots of physical ideas to the nursery. CACHE level 3 diploma for the early years workforce (EYE). 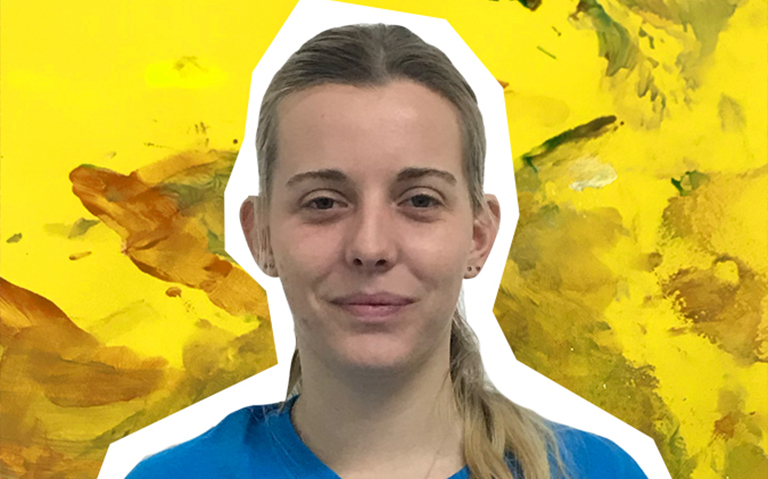 Lucy is amazing, she shows fantastic leadership skills and is always bringing in new ideas, experiences and activities to share with the oranges and lemons! Lucy is passionate and always has time for everyone. A real team player! Lucy is Balanceablity trained and can often be found teaching those all-important bicycle skills in our garden. NCFE CACHE LV3 diploma in childcare and education (EYE). Aimee is beacon of serenity, a calm and patient gem in a sea of busy nursery life. 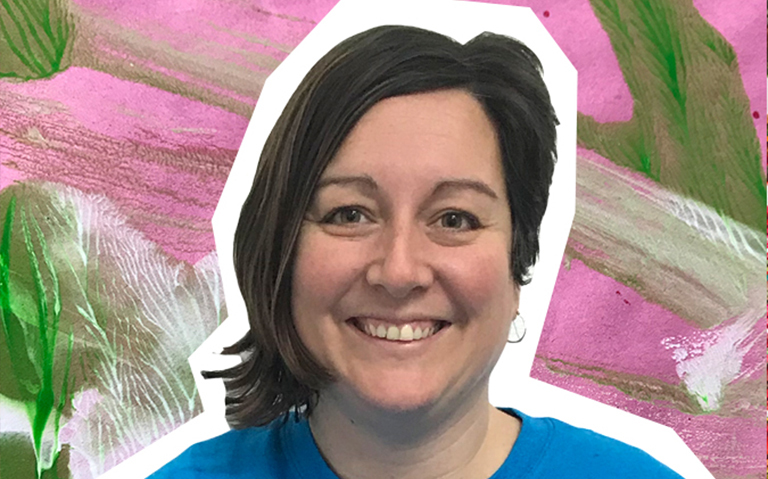 Aimee’s supportive nature makes her an amazing SENCO and she is primed with knowledge to support all the families and children who come here. Aimee loves yoga and mindfulness and incorporates this beautifully into our week. EYE level 3 City and Guilds Level 3 Diploma For the Early Years Practitioner (Early Years Educator). Laura the organiser! Children and staff love her and she has been here so long she’s part of the furniture! 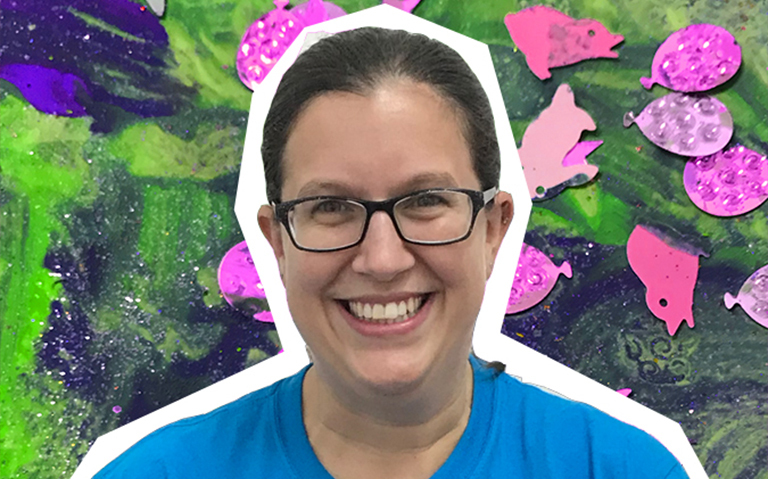 Laura shows a dedicated passion to our preschool aged children and is a whizz with phonics, letter and sounds and problem solving. Laura is a Mum to the beautiful Ollie and this has only built upon her amazing knowledge and experiences. 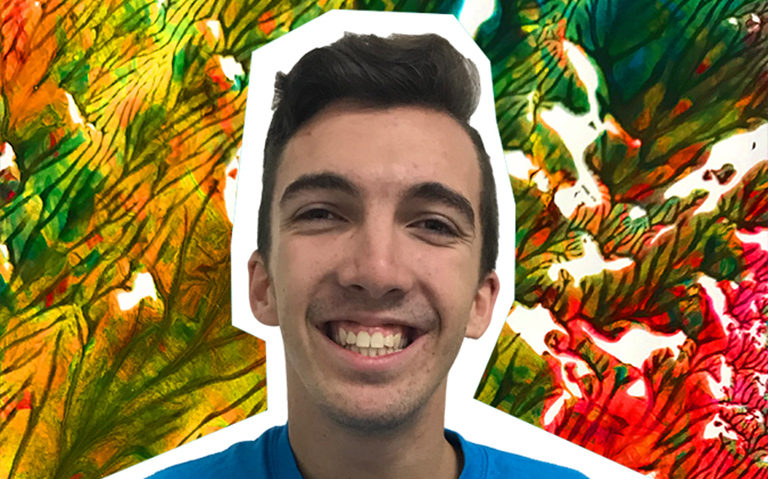 Daniel is energetic, enthusiastic and entertaining. Always finding the positive in any experiences and guiding the children in emotional wellbeing. A positive male role model and is a fantastic influence on the children. 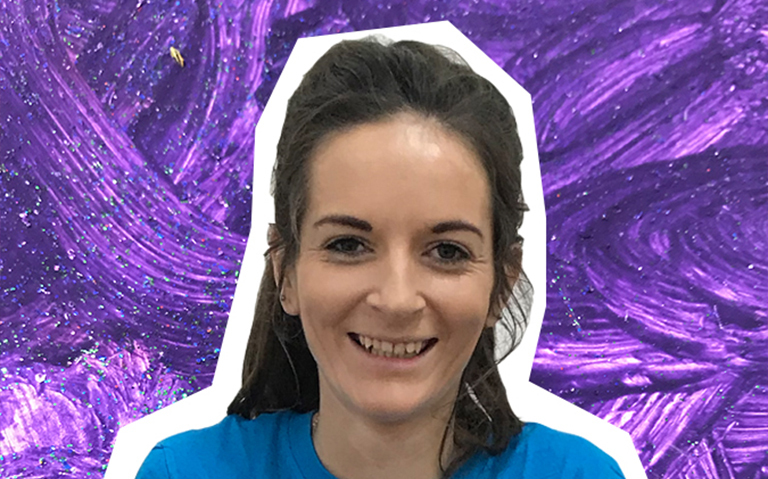 Mum to the lovely Olivia, Terri has a wealth of experience working in a range of settings and her endless energy to inspire the children makes her activities super fun! Terri’s supportive nature and cheery disposition make her a firm favourite with the oranges and lemons! A musical genius! 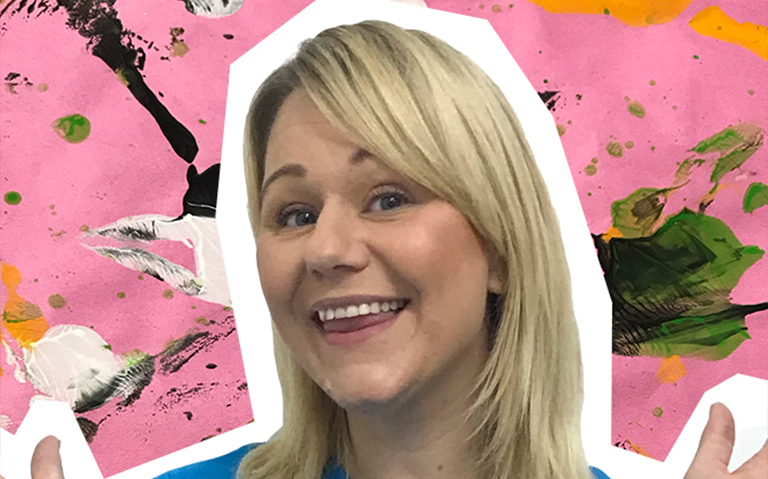 As well as being a fantastic childcare practitioner Danielle is a music and theatre teacher and her passion for both certainly shine through here at each peach forest school. Igniting the children’s imaginations and ideas. Andy is a mum of 2, she uses her own knowledge and experiences to help support our little limes and their families. Andy loves story telling and can be found rustling up props for our next exciting adventure. Level 3 diploma for the children and young peoples workforce. 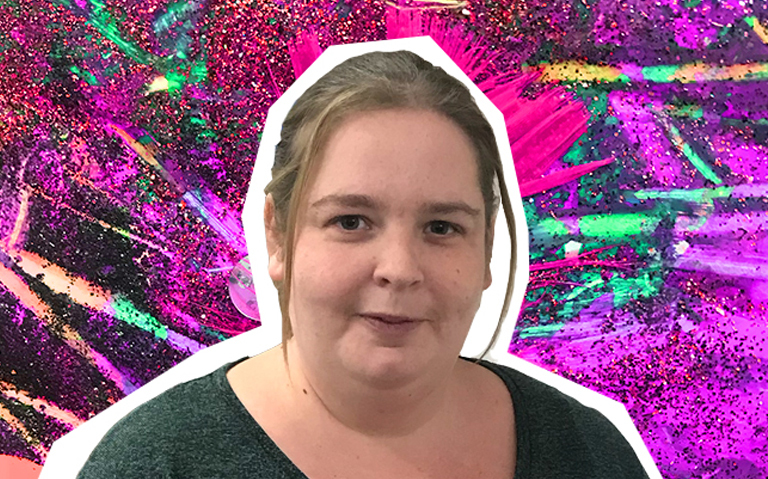 Kerrie is a warm and nurturing member of the team who is creative and loves to get involved in all the messy sensory play. Kerrie loves to be outside and is often the instigator of fun! Level 2 children’s and young people’s workforce. Abigail is a bundle of fun and laughter and loves to keep the children entertained. Abi has a kind and generous personality to which the children gravitate to, and loves a good cooking session with the children. Exceptional quality childcare and education in Hove for children aged from new babies through to five years.